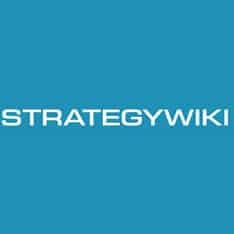 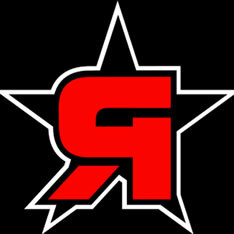 News, previews, reviews, articles, media files, and release information for all major systems. 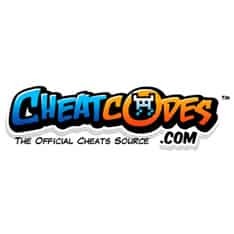 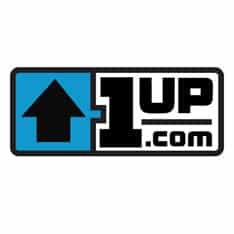 We are the best and most popular cheat codes game site in the world! 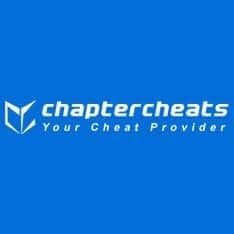 We add new cheats and codes daily and have millions of cheat codes, FAQs, walkthroughs, unlockables, and much more for Xbox 360, PS3, PC, Xbox One,PS4, Wii U, 3DS, PS Vita, Wii, PS2, PSP, DS, Xbox, GameCube, GBA, PSOne, Dreamcast, Game Boy, Nintendo 64, DVD. 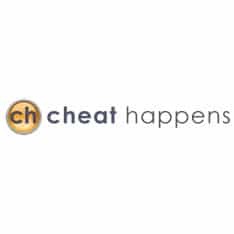 Cheat Happens has game cheats and codes, trainers, wallpapers, walkthroughs, reviews, and more for PC and console games. 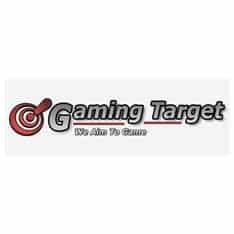 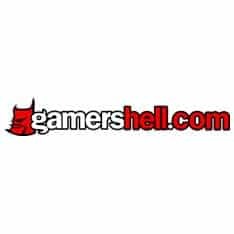 VideoGamer.com your source for PS3, Xbox 360, Wii U, PS Vita, PC, 3DS, PSP, DS, video game reviews, news, trailers and cheats. 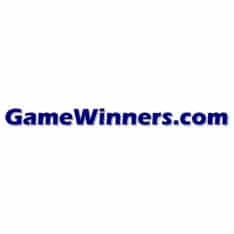 Contains reviews, previews, cheats, downloads, movies, screen shots, trainers and news. 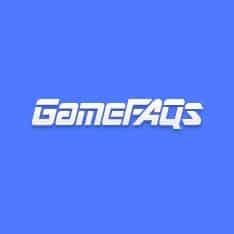 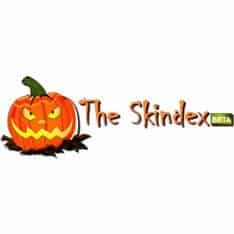 Founded in 1999, GameRankings indexes over 240000 video game reviews from both online and offline sources, plus over 230000 other news articles. 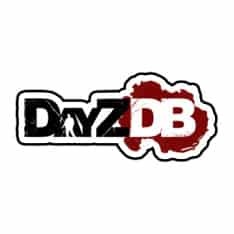 If you find something that's broken, send us an email or a tweet @DayZDB to let ... September 17 and you will be qualified for an Amazon.com gift card drawing!